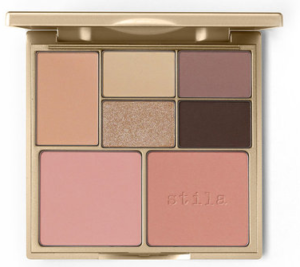 Heads up makeup fans! 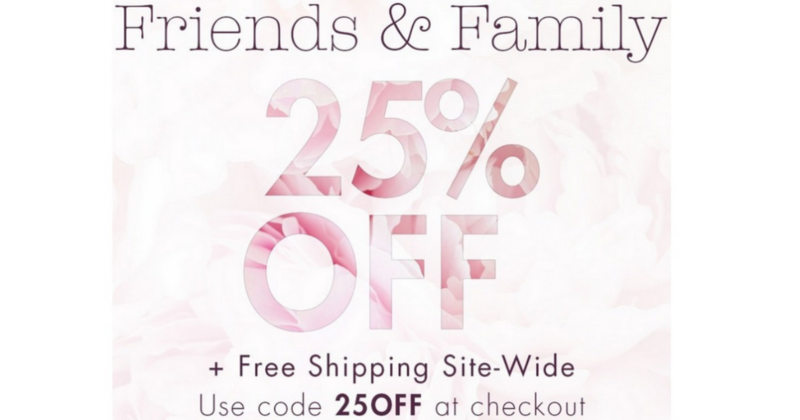 Stila is offering an extra 25% off with free shipping on any order with coupon code 25OFF at checkout. 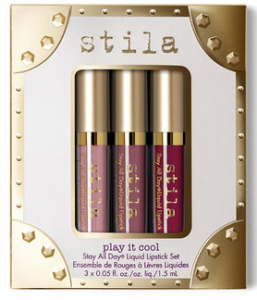 Choose from several different types of lip products, palettes and more. Offer valid through 5/18. Shipping is free.